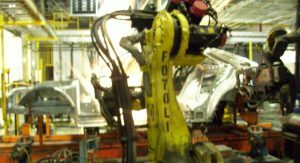 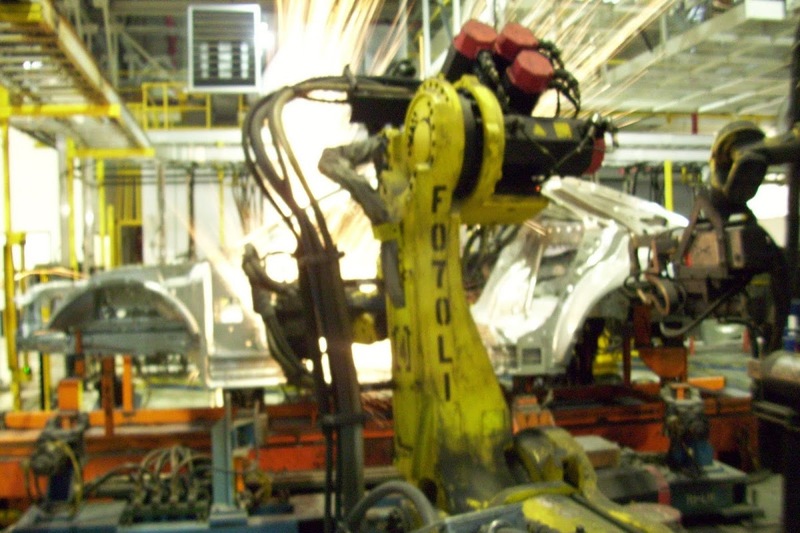 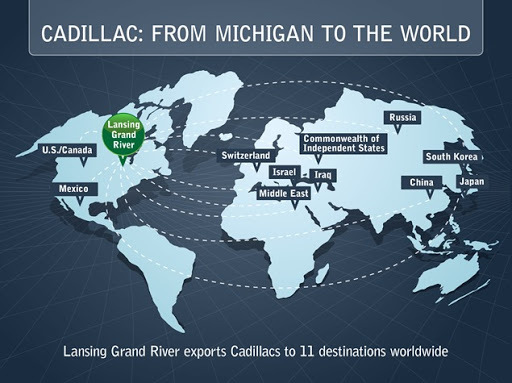 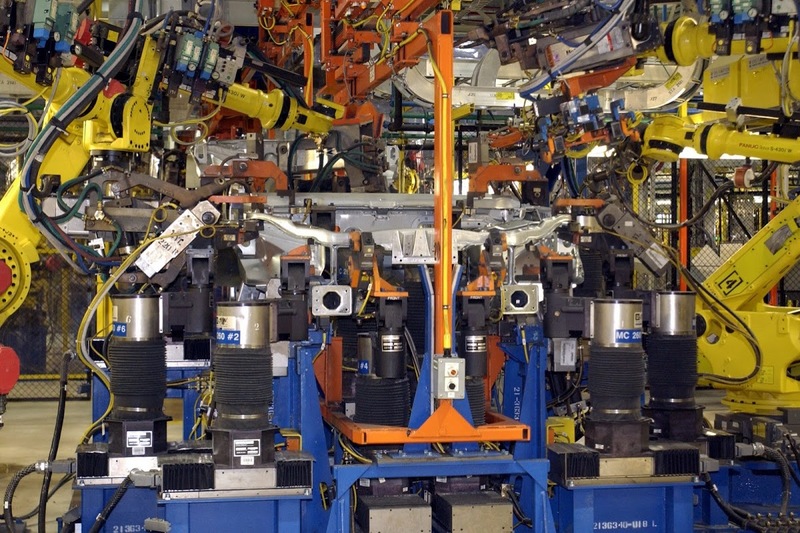 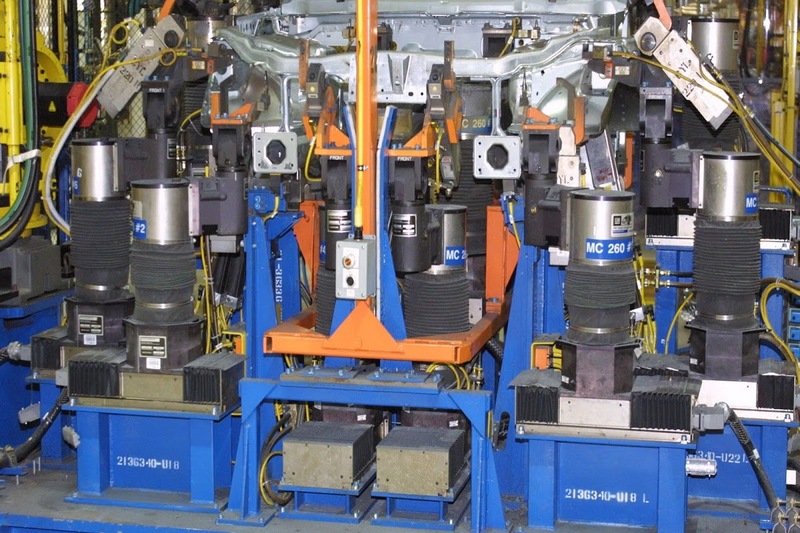 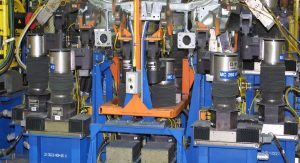 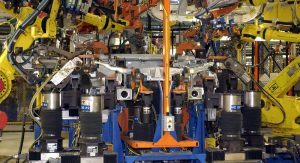 Some 12 years after its grand opening in late 2001, General Motors’ Lansing Grand River Assembly Plant in Michigan rolled out its 1 millionth Cadillac model, which happened (?) 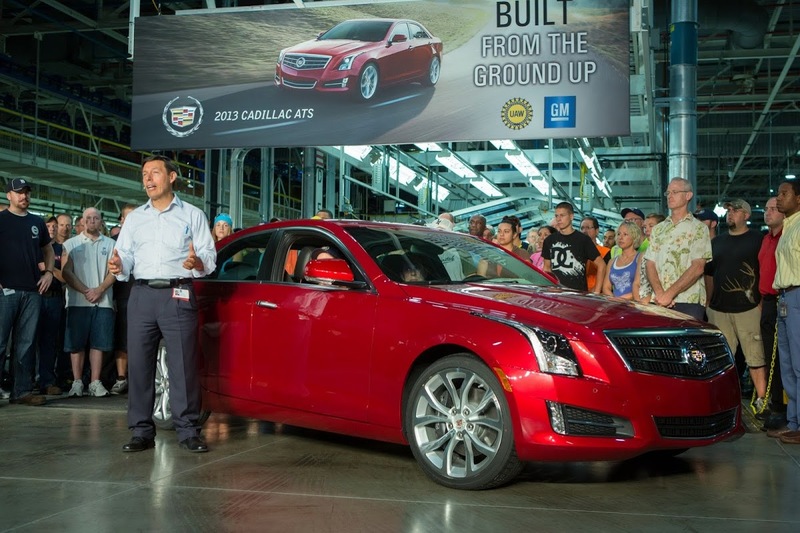 to be the all-new 2014 CTS sedan that goes on sale this October. 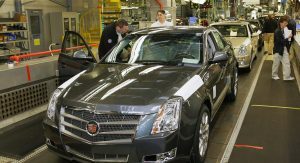 Along with manufacturing all three generations of the CTS from the beginning of its introduction in 2002, the Lansing plant also assembles Cadillac’s newest addition to the range, the ATS compact executive saloon, with the cars exported to 11 countries worldwide, according to GM. 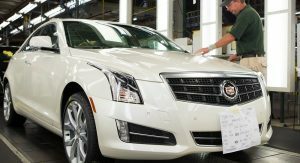 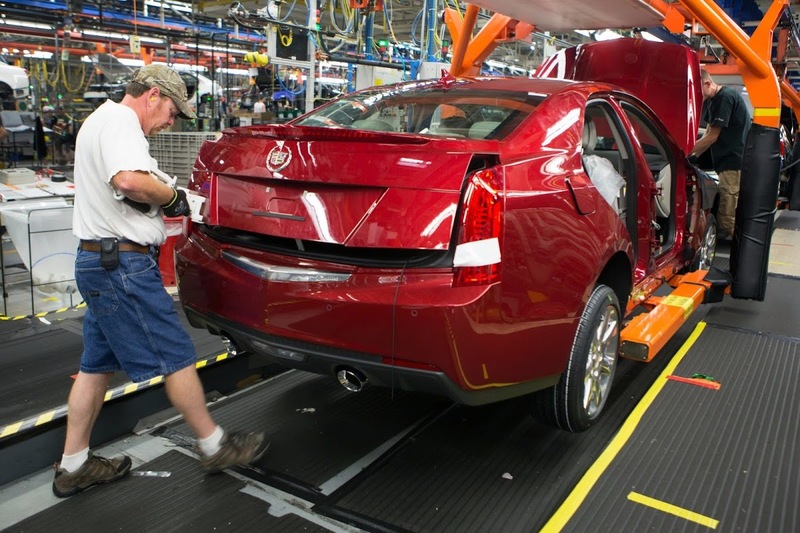 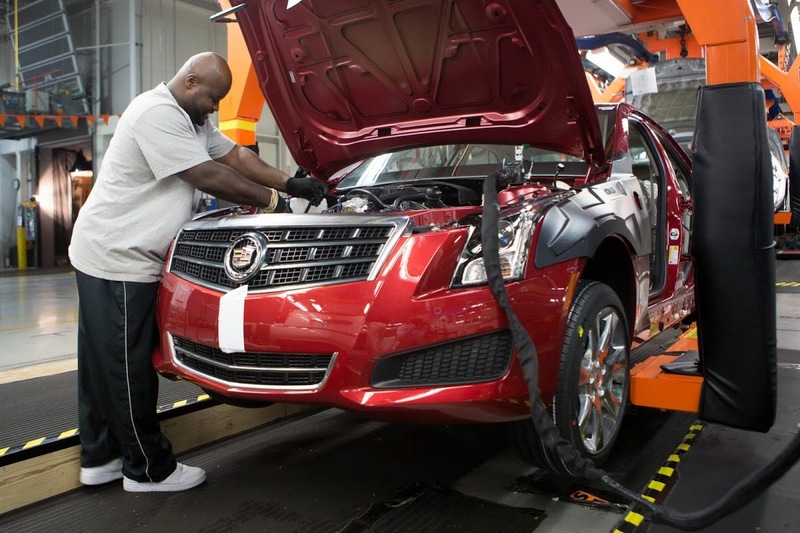 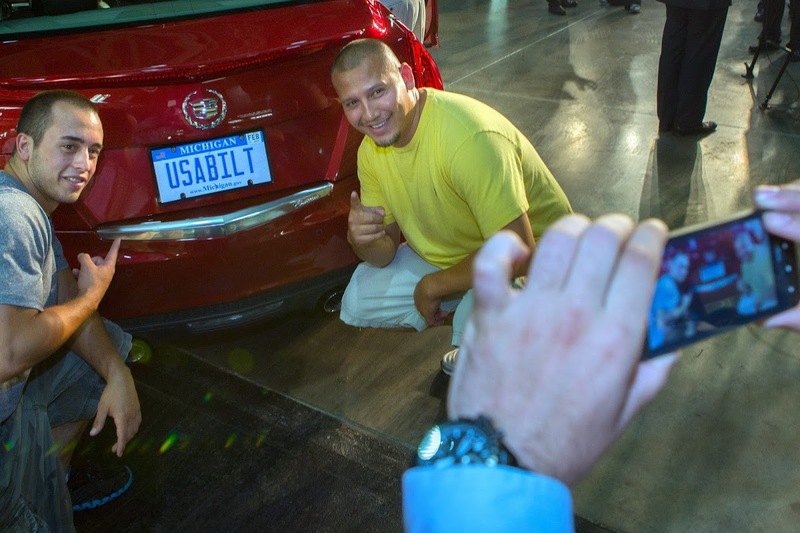 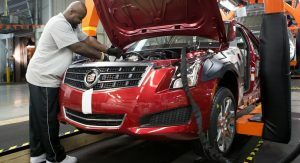 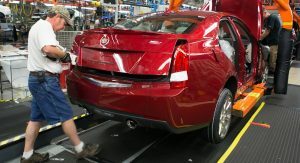 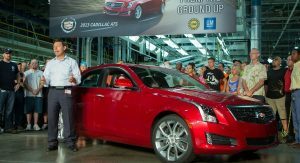 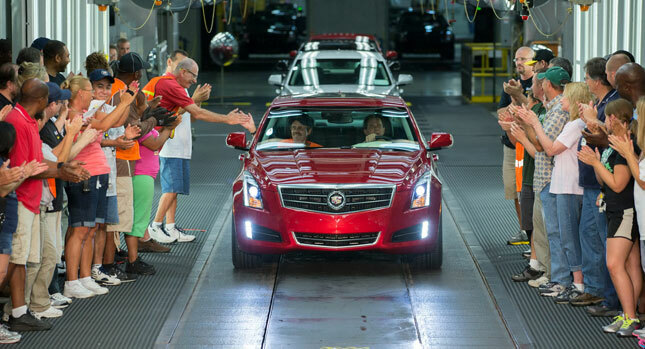 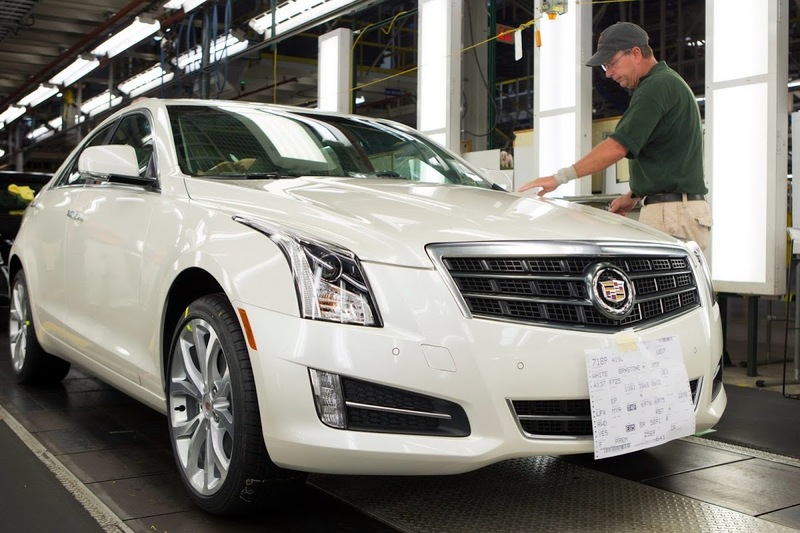 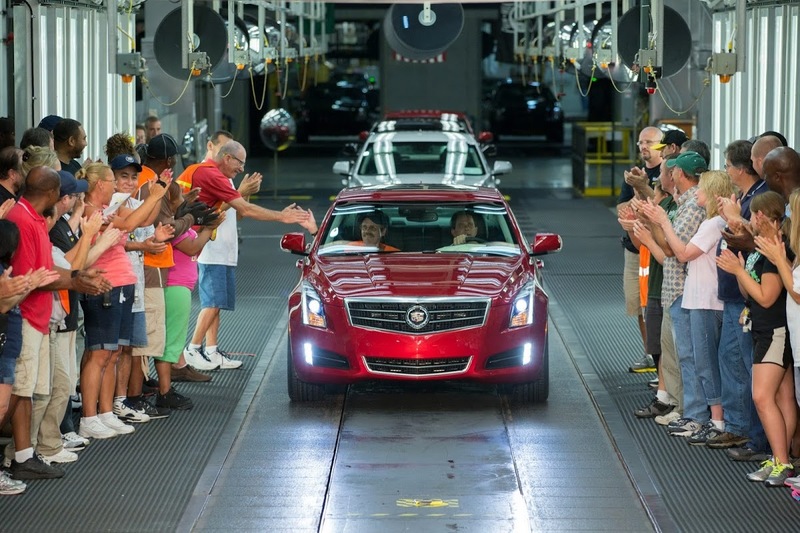 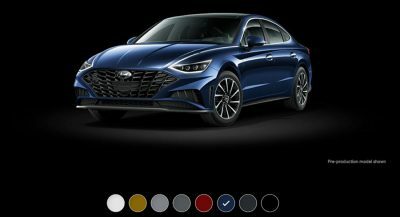 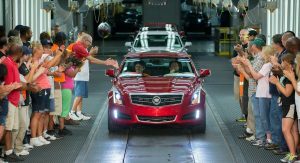 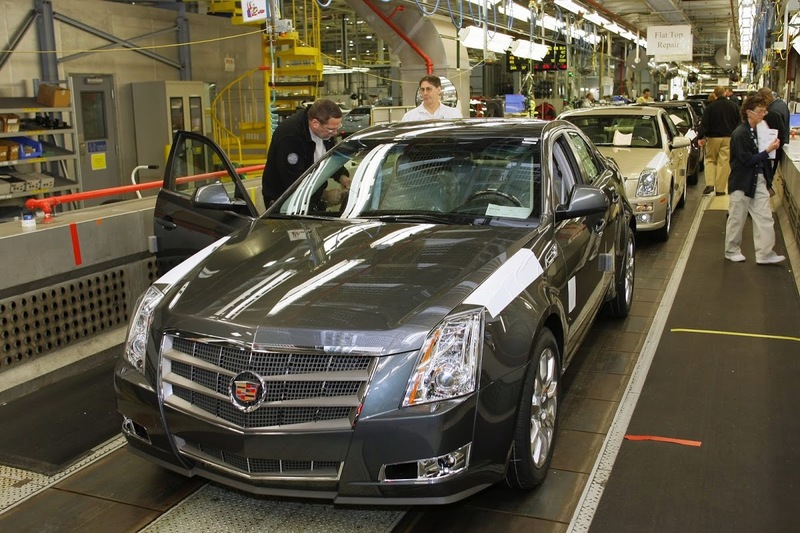 The 2.5 million square foot Lansing facility employees 1,541 workers divided among two shifts, with GM having invested $190 million for the production of the Cadillac ATS and $88 million for the new CTS over the past three years.